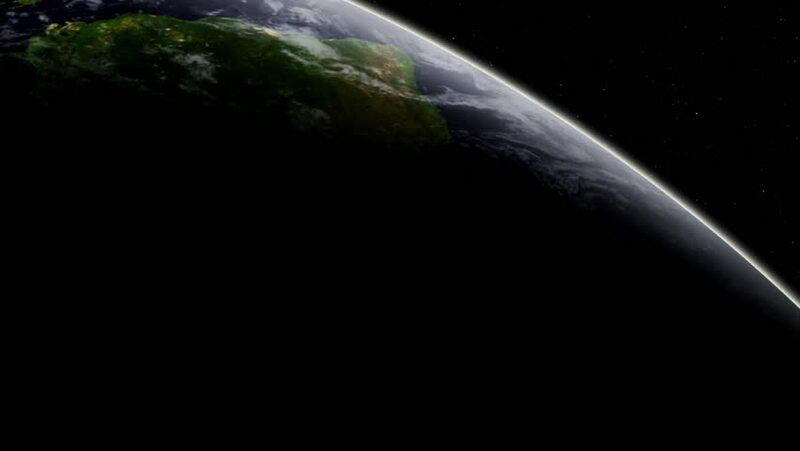 4k00:30Big planet Earth. The rotation of the planet. Looped video. hd00:30EVENTS IN LJUBLJANA JULIJ-AVGUST 2016 We can see a reflection of the houses and trees in the water. Someone is sailing in a boat on the river Ljubljanica. Close-up shot.